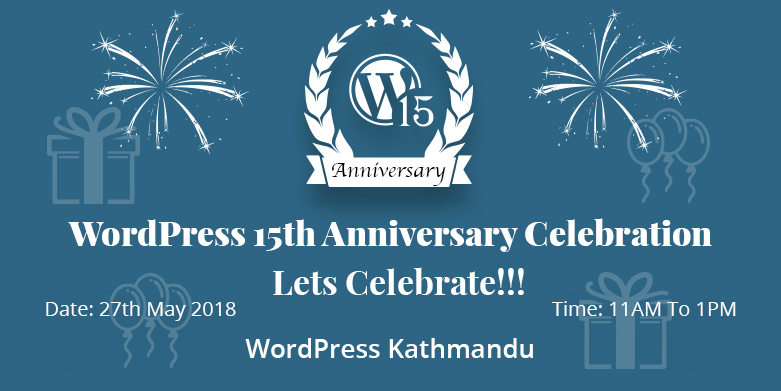 WordPress Pokhara May Meetup 2018 Announced! 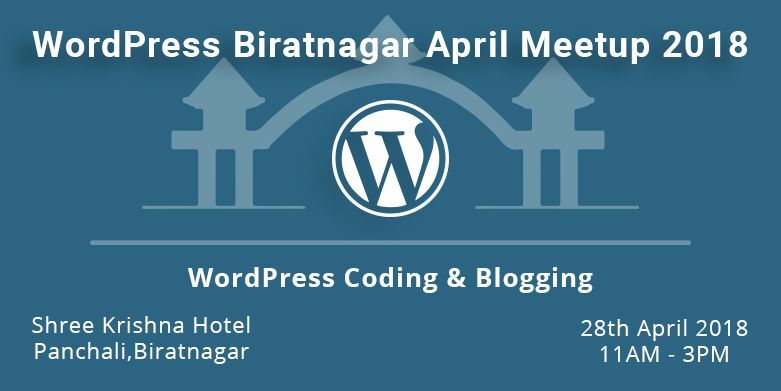 DevotePressPosted on April 30, 2018 April 30, 2018 Leave a comment on WordPress Pokhara May Meetup 2018 Announced! 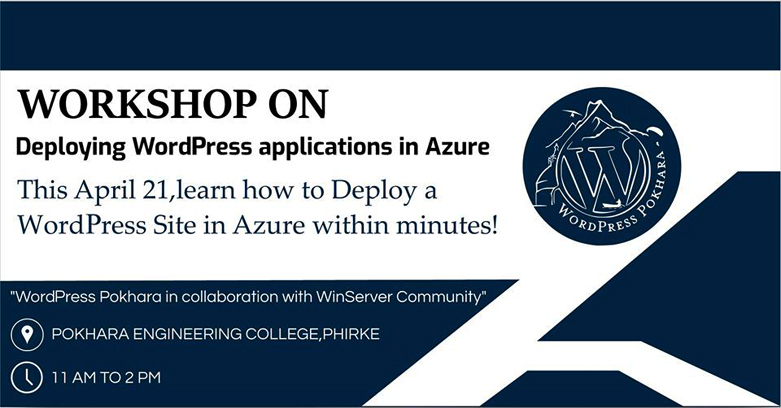 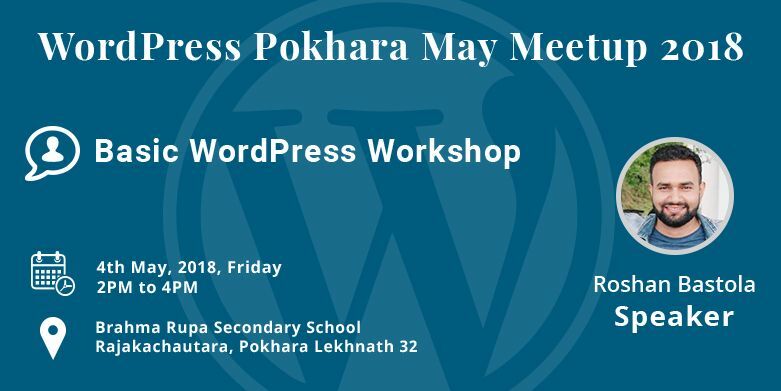 The WordPress Pokhara Community has announced another addition to the monthly WordPress meetups in the … Continue ReadingWordPress Pokhara May Meetup 2018 Announced!